While many skylight manufacturers only offer a standard range of sizes and shapes, Inter-Sky specializes in manufacturing and installing custom, monumental skylights for commercial and residential projects. 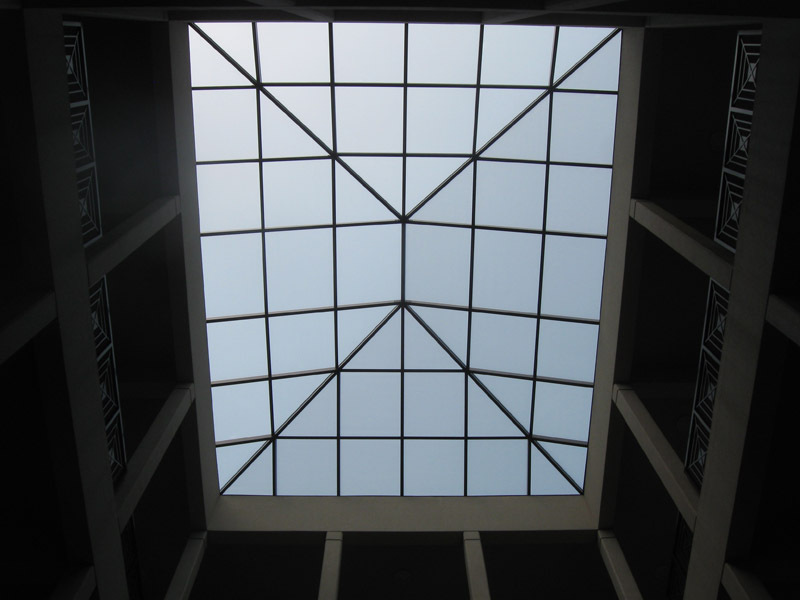 We work with Architects and Engineers to design a skylight that is perfect for your application, maintaining pristine quality from start to finish. Custom shapes, irregular mounting conditions and special colors requirements are no problem for Inter-Sky. We put our decades of experience to work for you, making sure the end product is delivered exactly to your specifications, on time and on budget. Want to know more? 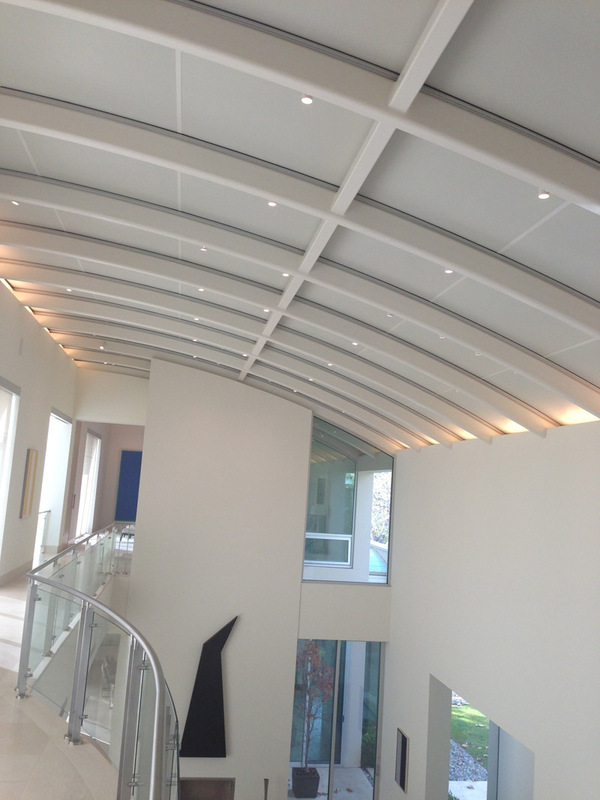 Contact us to see how we can help you design the skylight of your dreams.